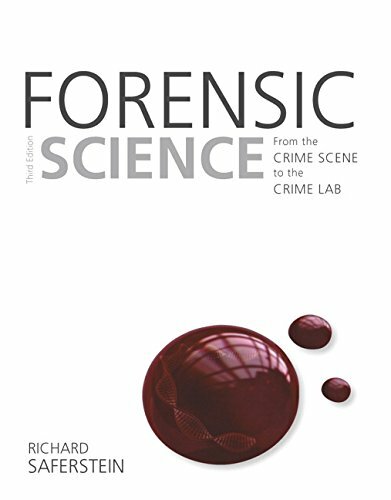 Forensic Science: From the Crime Scene to the Crime Lab presents forensic science in a straightforward, student-friendly format that’s ideal for students with limited backgrounds in the sciences. Topics are arranged to integrate scientific methodology with actual forensic applications, and discussions are focused on explaining state-of-the-art technology without delving into extraneous theories that may bore or overwhelm non-science students. Only the most relevant scientific and technological concepts are presented, keeping students focused on the practical knowledge they’ll need in the field. The Third Edition is updated to include a brand-new chapter on mobile device forensics, and new revisions to the text reflect the now nearly exclusive use of digital photography at crime scenes.